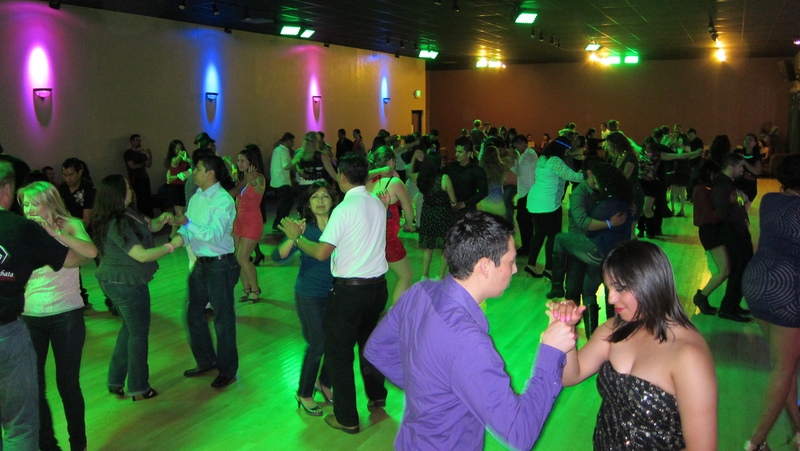 Bay Area’s hottest Bachata social is taking place every Friday night at Club Sentimiento! Learn Bachata directly from the directors of Bachata Sentimiento and then stay for our fun Bachata social! Click here to find out more about our fun weekly Bachata party!